Body joints move around lots of time during a workout, and your knees are no exception. It is essential that you flex and stretch your knees before every workout session in order to award them a proper warm up they will need to keep blood moving efficiently through surrounding muscles and joints. Warming up your knees before working out not only improves your workout performance, but it also prevents knee injuries from ensuing. Efficiently warming up will also ensure that you have sufficient range of motion needed to do all exercises in your workout routine. At times (especially when the weather is perfect, and all you need to do is blow off some steam) you’ll be tempted to hit the road and start running fast without warming up. 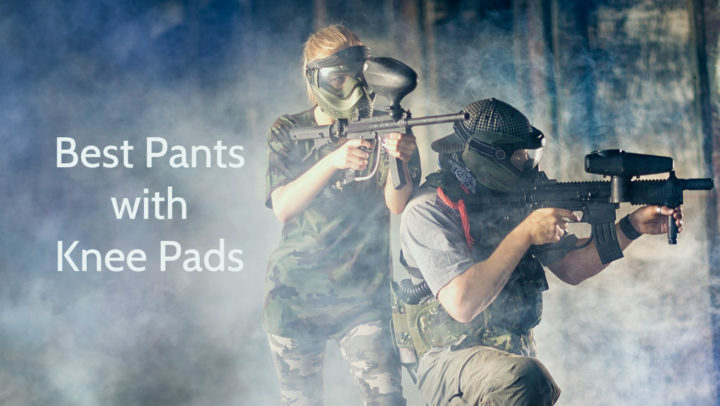 That’s a bad idea! A proper warm-up makes the difference between a successful run and knee injuries that may set back your training schedule. Having said that, here is how you should warm up like a pro lest you suffer from knee injuries. The recommended way to get your knee joint to properly lubricate is to move it with as much range of motion as you can: which implies you will have to bend your knee lots of time amidst the warm up. This further means that you should avoid the wrong exercises by all means. Stay away from stretches that place immense pressure on your knees. When it comes to the warm up, you want to progressively build up until your knee joints can handle everything you are going to do amidst your work out. Try and avoid high-intensity workouts such as jumping and running. As an alternative, ease into your main workout activity with low-intensity activities such as biking and climbing. Knee lifts are well known for their ability to develop endurance and strength of the hip flexors. Those not familiar with hip flexors, they are the muscles that lift your knees and prevent plodding when you’re running. 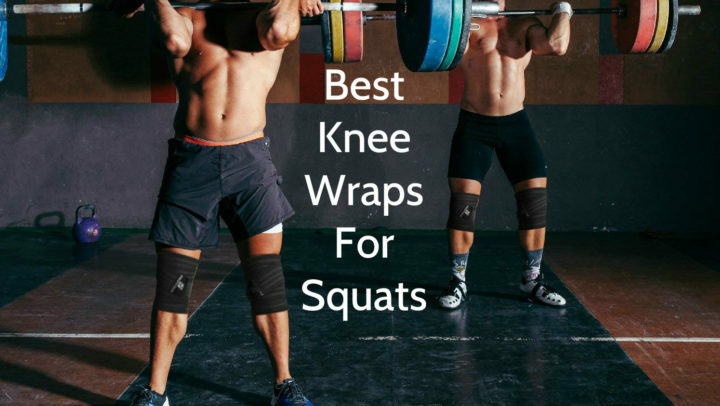 Besides being highly beneficial to your knees, knee lifts, when done correctly, can improve balance, promote better posture, agility, and coordination. They may even help reduce and prevent lower back pains. To do knee lifts correctly, stand tall and slowly bring up alternate knees to touch your opposite hand. At this points ensure your abs are tight and your back is straight. Furthermore, try and maintain a slight bend on the supporting leg. If you can aim for more than 30 knee lifts in a specified period, that’s better. To first time runners, 20 knee bends can be strength training drills that effectively burn fat. Even though the stretch does not burn as many calories as most cardio workouts, it can boost one’s metabolism. This implies that they burn more calories in the long run. Enough of the calorie talk! How do knee bends efficiently warm-up your knees? Well, knee bends improve flexibility by strengthening and stretching your knee muscles. To do a knee bend, stand straight with your feet apart (shoulder width) and both hands stretched out. Subsequently, lower yourself no more than ten centimeters by bending your knees with your back straight. Come up and repeat the stretch 20 times. If you’re a beginner, feel free to start by aiming for 10 repetitions in one warm-up. Once you attain that goal without straining yourself, target to do 2 sets of 10 repetitions. Keep pushing and, in next to no time, you’ll be able to do 40 knee bends without feeling a thing. This may sound too basic, but walking is an astounding warm up for jogging and running. Walking mimics the movements you will need to perform once you start moving faster. Furthermore, walking saves you stress on your knee joints, which further awards your body an opportunity to gradually ease into more demanding workouts. A certain rule of thumb for any exercise is to start out with low impact workouts and work your way up the spectrum. If your eventual running pace is a steady jog, or you find it hard to run continuously for more than a couple of minutes at a time, I recommend that you start with a slow walking speed and slowly increase to a higher pace over the next five to ten minutes. 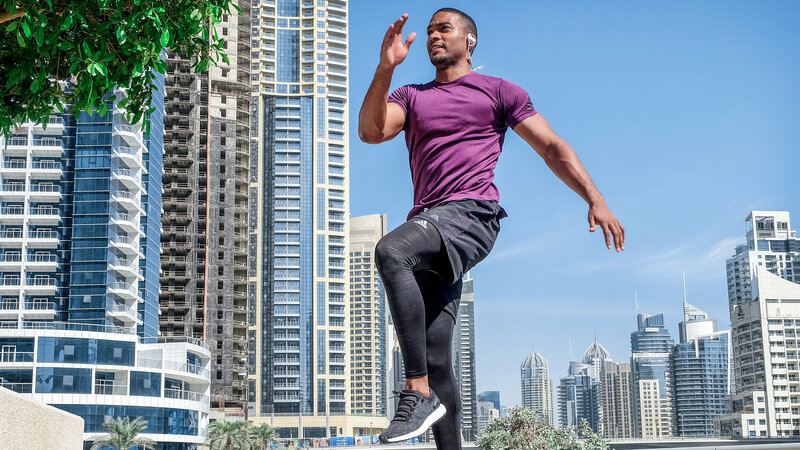 If you are a seasoned runner or are amalgamating sprinting and speed work into your running workout, feel free to start off with a fast walk and spend most of your warmup time jogging at a comfortable pace. This warm-up stretch not only feels good to do, but it also stretches your knees tremendously. To do a half kneel hip and quad stretch, kneel on one knee (you can place a mat or towel below the knee) with your second foot planted on the ground in front of you. Create a 90-degree angle with both your legs. Next, grab the ankle of the foot planted on the ground and pull it towards your rear for a deep hip and knee stretch. Move in and out of this stretch for 15 to 20 repetitions or more: depending on your fitness and tightness level. Remember, your workout experience will be as good as your ability to stretch as a pro. For regular joggers, the knee is a heavily used joint that endures a lot of load amidst exercises. If you’re a runner and do not stretch your knees regularly, I think its time to reconsider because you might damage your knees early in your life. With an aim to prolong the lifetime of this dire joint, perform all stretches mentioned above every time before hitting the road. That said, also note that you do not want to stretch yourself too much. As mentioned in the preceding section of the post, ensure your warm-up intensity level matches your fitness level. The last thing you want to do is exhaust yourself before the main workout.